Please view the various brands that we are currently managing and promoting. This list is updated often so please check back for any new brands. 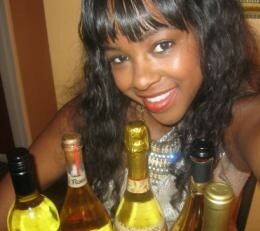 Where can i find OH Rome Moscato in Houston or the The woodlands TX? HEB no longer carries it. I was told that HEB will be carrying it again. Please check back. Also check Costco soon.